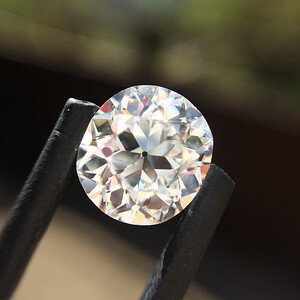 The diamond has the most gorgeous facet pattern and a beautiful soft cushion shape. 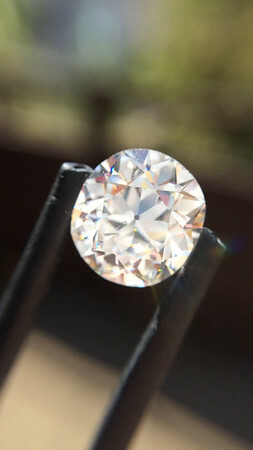 An added bonus is the absolute rarity of an old cut of such high color! 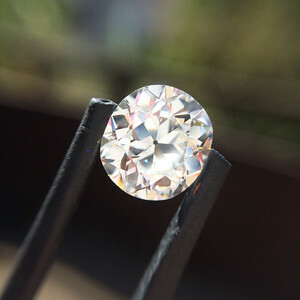 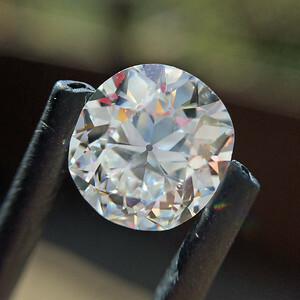 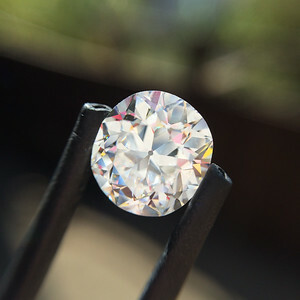 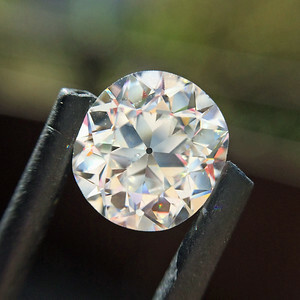 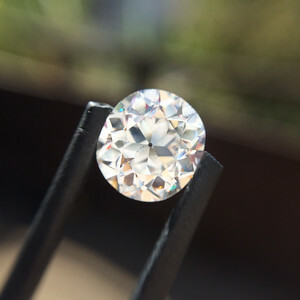 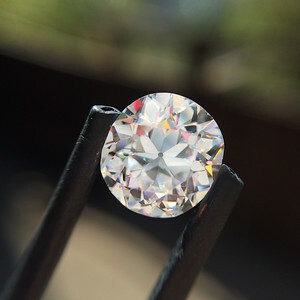 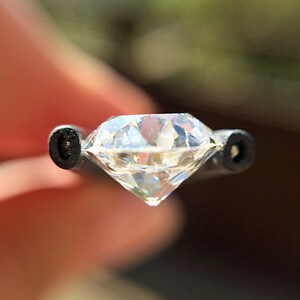 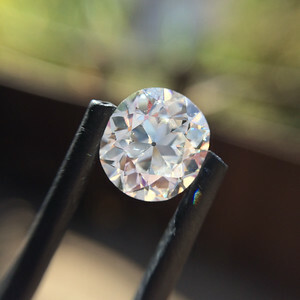 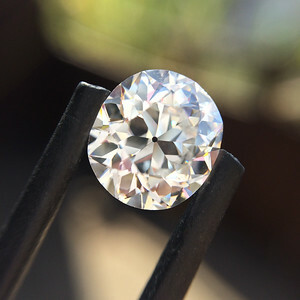 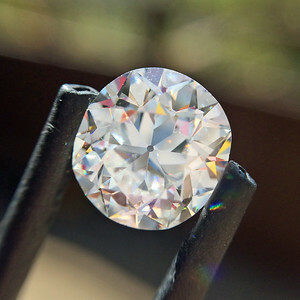 A wonderfully bright and prismatic diamond.